We’re approaching the full moon again (it’s today or tomorrow depending on what calendar you look at), and we’re back in my sun sign of Capricorn. Looking back on last year’s Capricorn full moon, it appears that I had ALL THE IDEAS. 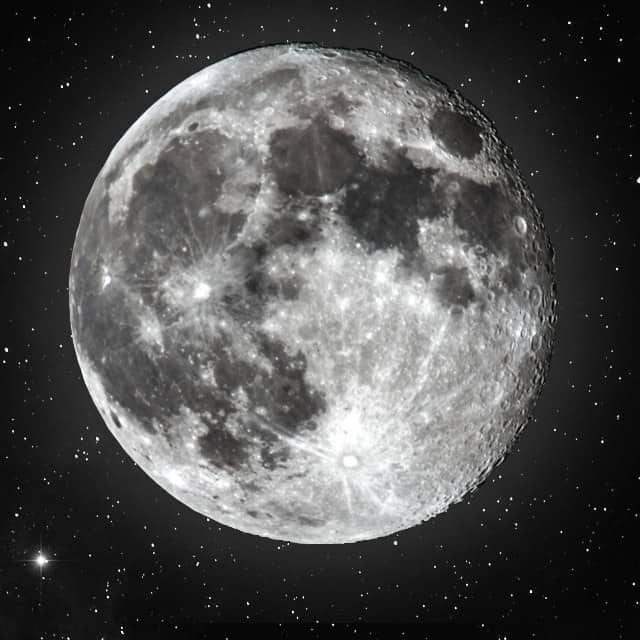 Capricorn full moon stimulates the work centers of your brain, so I don’t find this surprising. This year, I am dying to get going on old ideas and just get them down on paper. I keep getting sidetracked by other work, though, and can’t get focused on what I WANT to do. Sigh. I hope this antsy feeling takes a hike soon. With the full moon in Capricorn, you also will be motivated to accomplish all your goals. During this time, when organization, higher concentration, perseverance are favored, it’s recommended that you work towards finishing things you have been working on for quite some time. But I don’t recommend starting anything new! No. That’s a bad idea. Instead, finish tasks that have laid dormant for a while. Now is a great time to tidy up and finish what you started. If you have older relatives or friends, this would be a good time to pick up the phone and give them a call. Capricorn moon favors communication with an older generation! I’m guessing this is because Saturn, the Capricorn ruling planet, is an old guy. :) Since Capricorn is an earth sign, this time is also favorable for real estate sales, building and masonry work, and agricultural ventures. If only I had a green thumb, I’d plant a garden. My husband doesn’t want me anywhere near the green, thriving plants in our house. Normally I would expect insomnia around this time for me, but I am sleeping pleasantly due to an overabundance of Benadryl in my life. Sigh. Unfortunately I stopped taking Claritin last week, thinking I didn’t need it anymore, but I DO. OH GOD, I DO. This full moon is brought to you by antihistamines, of which, I cannot live without.